Since 1998, John McGuire & Associates has been the leading insurance and compensation legal firm on the South Coast of New South Wales. Our Nowra-based team has successfully resolved more claims for South Coast clients than any other legal practice over the past 20 years. We are well known for delivering results quickly and effectively. 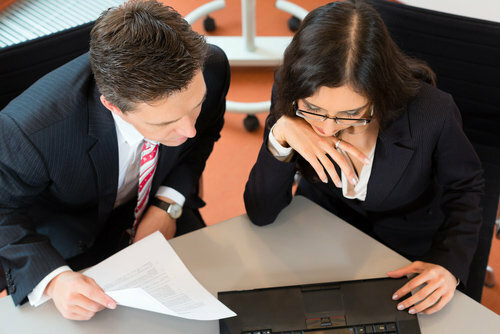 If you or your business have suffered damage or are involved in an insurance dispute, contact the compensation lawyers at John McGuire & Associates to assist you in obtaining a swift and satisfying resolution. With our focus on compensation and insurance litigation as well as commercial law, our well-known and respected legal team has decades of experience handling a wide variety of cases throughout New South Wales. Our “No Win, No Fee*” arrangement means you can feel secure with your representation. At John McGuire & Associates, we’re committed to working tirelessly on behalf of our clients, and we are highly confident in our ability to resolve your dispute with the most favourable possible outcome. Handling motor accident claims, public liability, medical negligence and more, John McGuire has built a reputation for excellence among clients and the legal professions on the New South Wales South Coast. 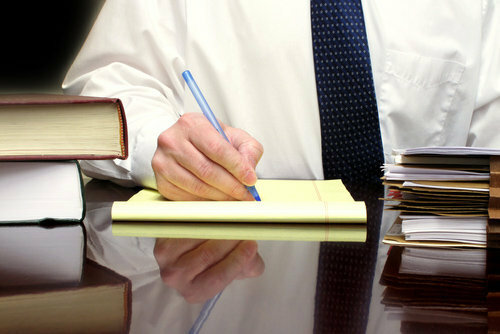 John McGuire & Associates is the right choice for all of your compensation law needs. John McGuire & Associates is the leading compensation and insurance law firm on the NSW South Coast. If you are confronting an issue or dispute involving matters such as accident, liability or negligence claims, our team will work to assist you in obtaining a rapid and satisfactory resolution. Whether your disagreement involves individuals and companies, local council authorities, or insurance companies, our legal firm is ready to guide you. Throughout the South Coast, John McGuire has expertly negotiated all types of commercial disputes. A big thank you all for your professional help in securing such an excellent result for me. It’s hard to put into words how grateful I am to you ALL for your help, guidance, and expertise in my claim. It really helped me to concentrate on getting better knowing you all had my back. Do you need advice from a Nowra Compensation and Insurance Lawyer? Solving disputes concerning accidents and commercial loss is our specialty at John McGuire & Associates. If you or your business have been faced with unexpected damage, contact our lawyers today to find out how we can work together to resolve your issue. JMA Lawyers is a Nowra based Compensation and Insurance Lawyer Firm. *Conditions apply. Does not include other party costs. May not include all out-of-pocket expenses.